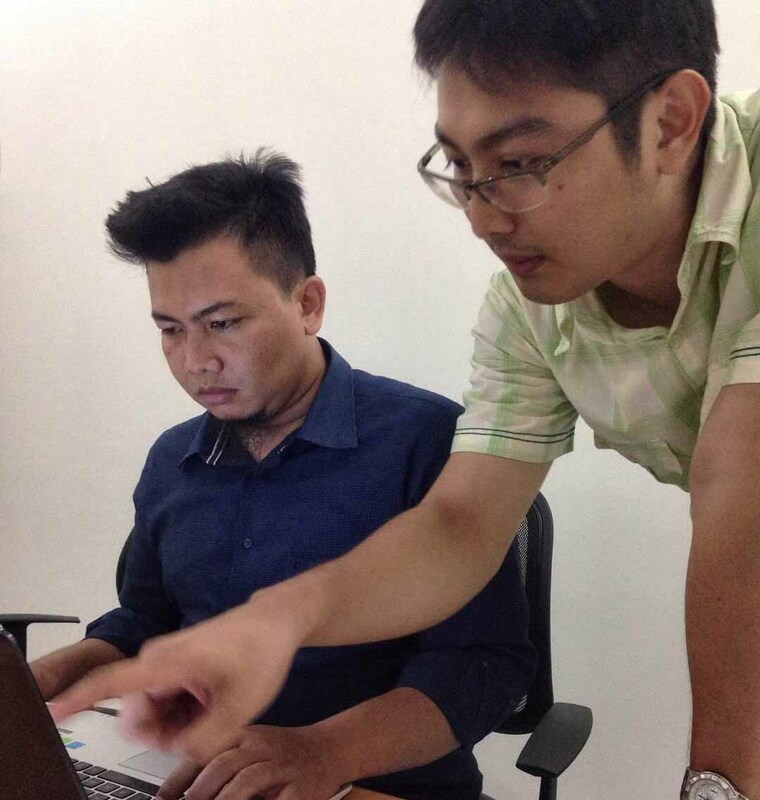 We provide training, if you want to self implement or to boost your ERP knowledge. All of our training formats will be instructor led hands on training. We believe that knowledge and skills are gained by doing, not by listening. So we won't talk much during training. Instructor will give some short explanation at the start of the day, and the rest of the day, the trainee will be experimenting with the application. 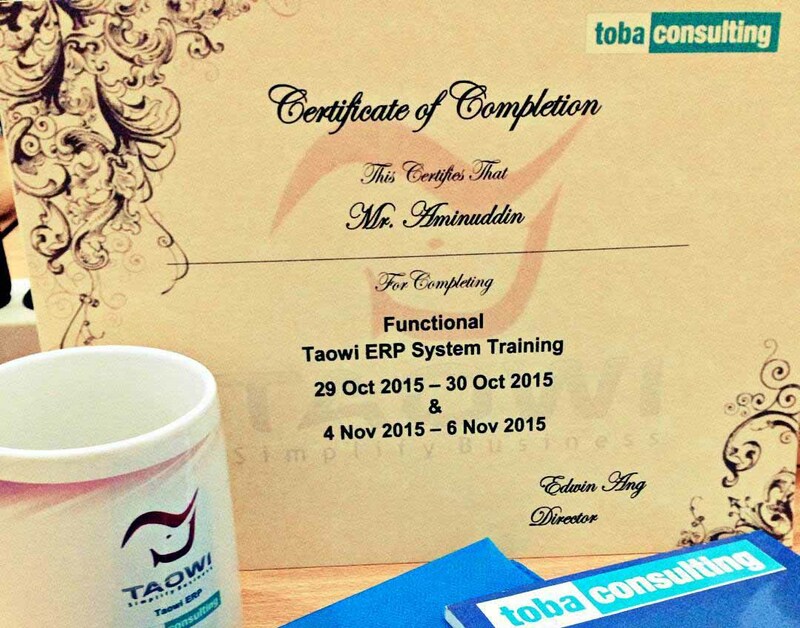 Class training are meant to build core competencies within a specific area of Taowi ERP. It can be layout foundation to learn taowi ERP, or to start administrating or developing Taowi ERP. There is a specific skills that we wish to build and a specific task that the trainee is expected to be able to perform after the end of class training. Class training will take more days, usually 2-3 days. Workshop tends to be short. Should be around 1-2 days. Workshop is never meant to build a complete skill set to perform a certain task. For example, a java developer who is totally blind of Taowi development won't be able to develop a plugin take class training. Workshop is more to fill the gaps on certain skill set that is lacking.